The show has proven extremely popular overseas for the ITV Entertainment network. 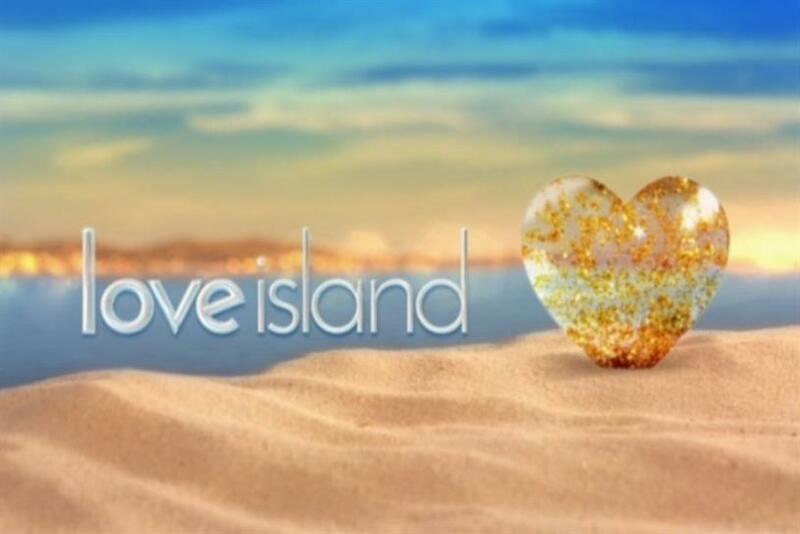 CBS has secured the U.S. format rights for the smash U.K. and international reality series "Love Island." The new show, from ITV Studios and Motion Content Group, will be produced by ITV Entertainment, said Sharon Vuong, senior vice president of alternative programming for CBS. The season four finale aired last week to a record overnight audience, ranking as the most-watched program ever on the U.K.’s ITV2 network, with almost half of all adult viewers under 34 tuning in throughout the series. "‘Love Island’ has been a massive success overseas," said Vuong. "It’s currently seen, or about to premiere in several European countries as well as Australia, and we’re thrilled that ITV has partnered with us to bring their most successful show to American television. "Having seen the reaction of audiences across the pond and around the world to this most recent season, we expect American viewers will be captivated by this engaging format. Additionally, ‘Love Island’ is more than a pop sensation; this series has generated compelling ‘sociological think pieces’ in major publications here and abroad." The show involves a group of single islanders who come together in one villa in the search for romance. Viewers shape events on screen as they watch the relationships develop and ultimately crown one couple as the winner. The pair walk away with a cash prize. "As a format, ‘Love Island’ breaks the mold with high levels of viewer interactivity and participation that influence the content of the show in a way that’s extremely addictive," said David George, CEO of ITV America. "It’s a cultural phenomenon that builds anticipation with every episode and creates appointment viewing -- a pretty hard thing to do in today’s TV landscape. We’re ecstatic the show has found a home at CBS and look forward to working collaboratively to engage its millions of viewers."